September is Pain Awareness Month, and orthopedic surgeons everywhere—including Texas Orthopedics—are trying to do their part to bring awareness to and solutions for the prescription opioid epidemic currently facing the U.S.
Orthopedic surgeons have decreased their opioid prescriptions by 13.4% from 2014-2017; this is the second largest reduction among all medical specialties, according to the AAOS-American Academy of Orthopaedic Surgeons. The CDC (Centers for Disease Control and Prevention) reports that more than 15,000 people in the U.S. died from prescription opioid overdose in 2015. Sadly that number has quadrupled since 1999. Many people start opioid use (such as oxycodone and hydrocodone) to alleviate pain associated with chronic back, neck, knee, hip, and shoulder issues, or to dull pain from a past injury. Even more turn to it in the days following a major surgery to address the pain that ensues. If you are scheduled for a surgery in the near future, it’s important to have a frank discussion with your physician about the pain you can expect afterwards and what you’ll do to treat it. It’s also important to remember that pain is a crucial part of the healing process following surgery. It indicates that your body is working hard to repair the damaged tissue, muscles, and bones. The absence of pain or loss of any feeling at the surgery site could point to nerve damage or dead tissues that are beyond repair. Try to take as little opioid medication as possible, and limit it to the first 48 hours following your surgery, preferably to be taken before sleep. Add acetaminophen (Tylenol) and ibuprofen (Motrin) into your schedule after you have finished the opioid prescription. These can be alternated every few hours at the discretion of your physician. If you have not used all of your prescription, speak with your doctor or pharmacist about disposing of it safely. Keep surgical areas elevated and cooled with ice to avoid swelling. Avoid all physical activity as directed. 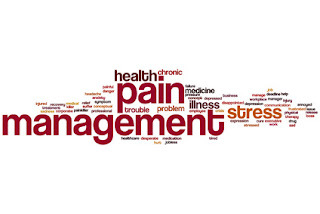 Pain Awareness Month is planned each September by the American Chronic Pain Association and supported by 80 other organizations, including the AAOS. 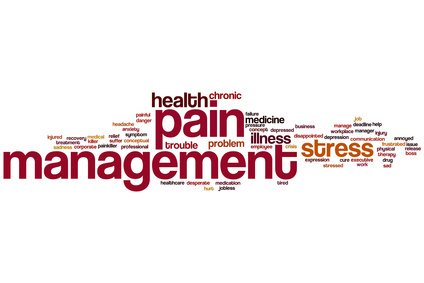 If you have concerns about your own pain management after surgery, please contact us for an appointment.